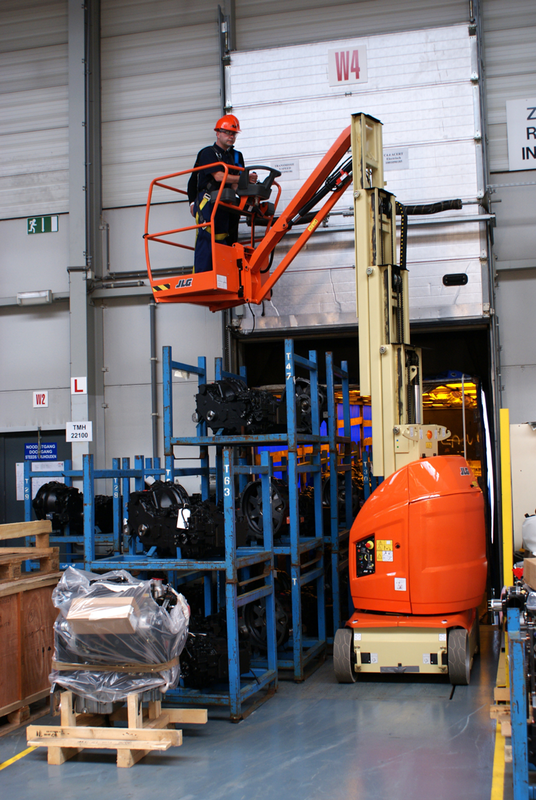 HLS is a specialist provider of access platforms and other solutions for safe and compliant working at height – we have JLG lifts available new and used for sale, short-term hire and long-term lease. 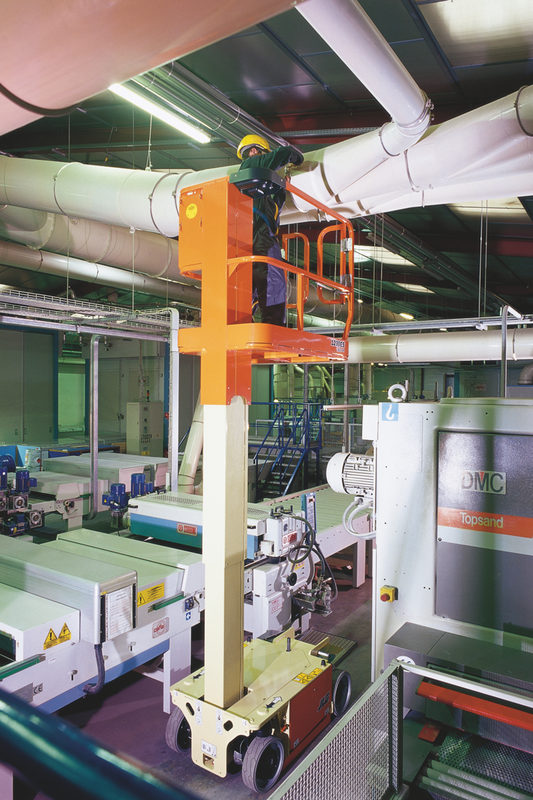 JLG is one of the world’s leading designers and manufacturers of access equipment with a full portfolio of powered access platforms. JLG manufactures everything from scissor lifts, boom lifts, vertical lifts to telehandlers and trailer mounted boom lifts. Renowned for quality, as well as the duty cycle (battery life) of their electric machines, JLG have an excellent reputation for building reliable work platforms. 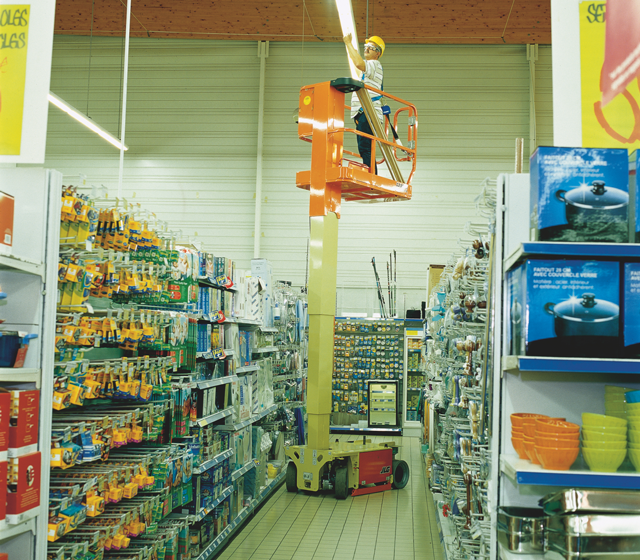 The Toucan 10E mast boom lift has extended reach and up-and-over height with heavy duty forklift style mast and versatile articulating jib. Get in to more places with compact dimensions and precise control system. This driveable Stock Picker features zero degree turning radius for excellent manoeuvrability and a large adjustable-height material tray. Used in warehousing, retail, archive and distribution environments. 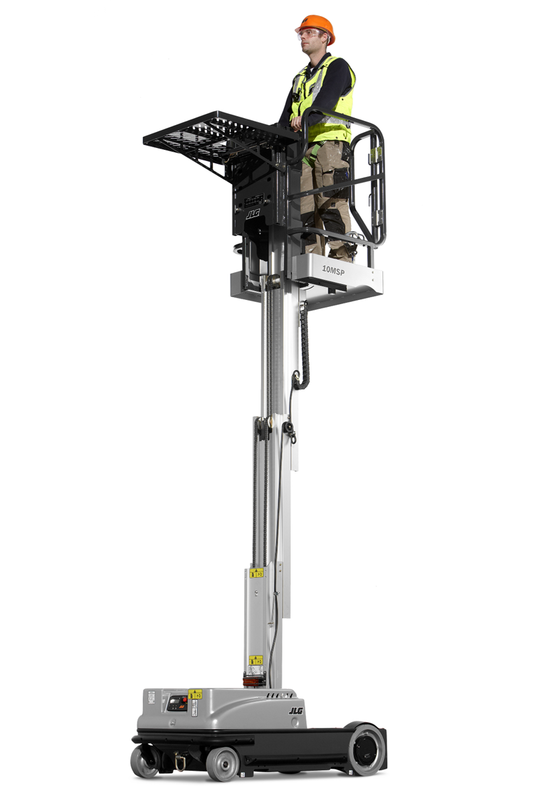 This drivable vertical mast lift is hydraulically operated and has a vertical steel mast lift. It features self-closing saloon style gates, electric front wheel drive provides outstanding manoeuvrability and the roll-out deck extension allows increased workspace. 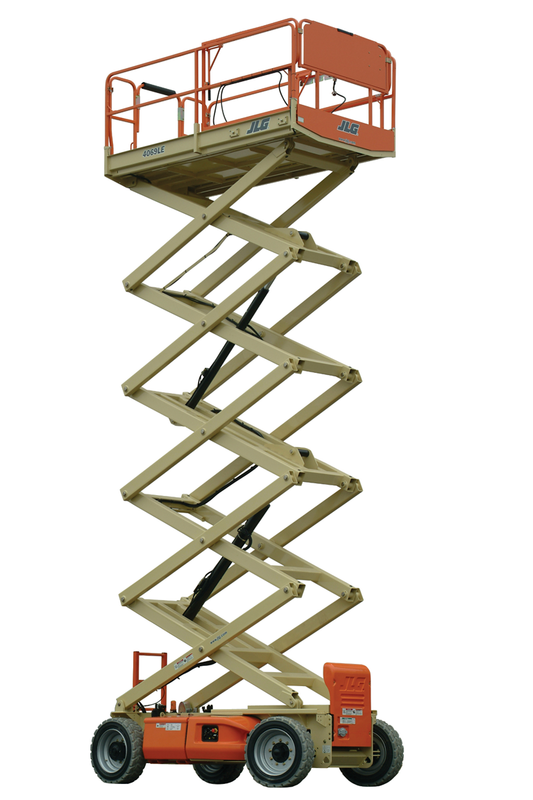 The JLG M4069LE electric scissor lift has a 0.91 m roll-out deck extension, fold-down handrails, self-closing gate and lanyard attach points. Features two speed drive selection, joystick enable for lift/drive, load sensing system and two wheel direct electric drive.